Android app emulators for Windows lets you test-drive Android applications on your PC. You may have experimented with an application that comes bundled with a software development kit. 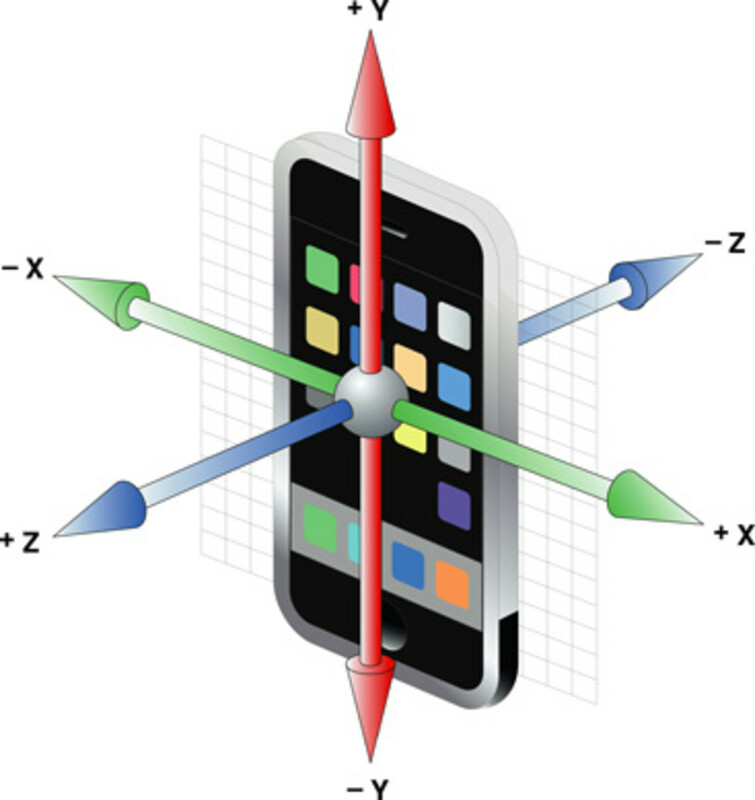 But third-party apps offer the best simulation experience. Third-party Android emulators run the latest games launched on Google Play, or allow budding developers to experiment with their brand new app. Here’s a rundown of some of the best Android emulators on Windows. BlueStacks is one of the best emulators with which to play Android games on PC. It runs old as well as new apps launched on Google Play. You can also try out an app you have written. Just right-click on your .apk file and select the app player to test it out. Once BlueStacks could run only a handful of apps, but with recent enhancements you can now run many applications and games effortlessly, though you may experience slow frame rates while playing 3D games. The app player has a nifty search option, where you can type in the app name, click on the search result, and wait for the app to install completely. The app player also lets you tweak and manage installed apps. You can change the app size (tablet, large phone or default), uninstall apps, or add an onscreen keyboard. There’s also an option to sync your phone or tablet with your PC using this app player. The best part of the application player is its interface. I found it very simple and clutter-free. I could easily find my installed apps via a menu enlisting all applications horizontally. There’s also a vertical sidebar that suggests new apps to download. BlueStacks is still in beta mode and is available free, but it may turn into a paid app in the future. The newest version can now play a majority of apps, including top 3D games. 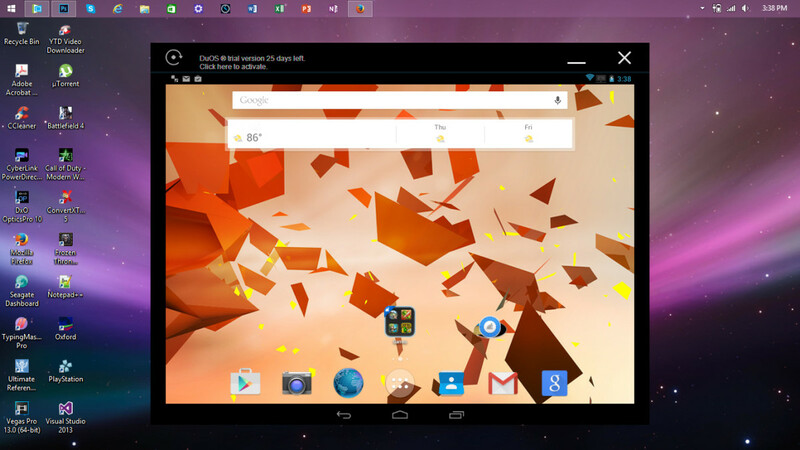 Andy Android emulator will run any app on your Windows PC provided you have a decent rig. Built on the Oracle VM VirtualBox, this emulator is fully customizable and will run smoothly on modern PCs. The makers of Andy have also launched an application that turns your Android tablet or Smartphone into a controller. Just download the app and play your favorite games on your PC wirelessly. Downloading and installing Andy setup will take time. Before installation, check whether your PC meets Andy’s requirements. Andy is CPU-intensive software and requires a minimum of 3GB RAM and 20 GB of hard disk space. Your PC should have a dual-core CPU that supports virtualization technology. Make sure you have enabled Vt-x in the BIOS. In case you want to uninstall this emulator, just manually delete Andy folders located in C:/Program Files. Simply using the emulator’s uninstaller won’t remove it completely. After deleting all folders, make sure you use CCleaner’s registry cleanup tool to remove any traces of this software. AMIDuOS is a paid emulator, but you can use it for free for 30 days. The software is easy to install and won’t take as much time as Andy. 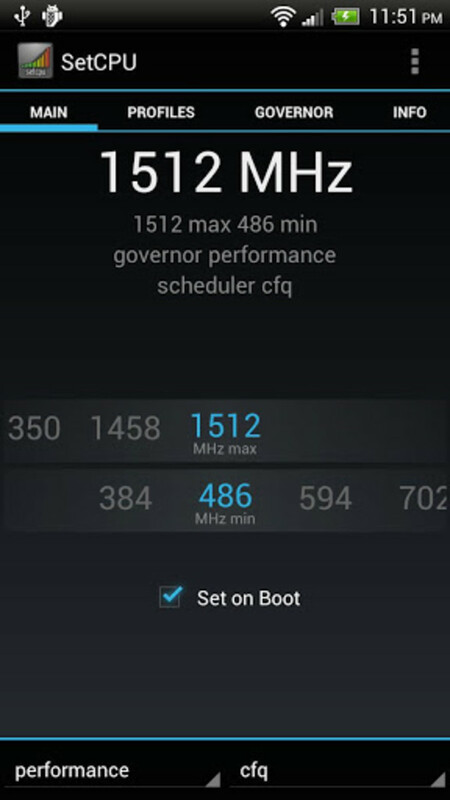 It offers a complete Android experience and runs quite fast. Minimum PC requirements are dual core CPU with 2 GB RAM, hardware virtualization enabled in BIOS and OpenGL 3.0. The software also supports 3D acceleration, so users can play almost all graphic-intensive Android games on their Windows PC. What the software actually does is it takes advantage of Windows OpenGL drivers, which ensures a decent frame-rate improvement. With AmiDuOS installed, you can easily share video, music and image between your Windows PC and Android. The software’s SD card options let you adjust the SD card size using a simple tool. AmiDuOS offers a complete Android experience, including gaming and can be installed in a jiffy. 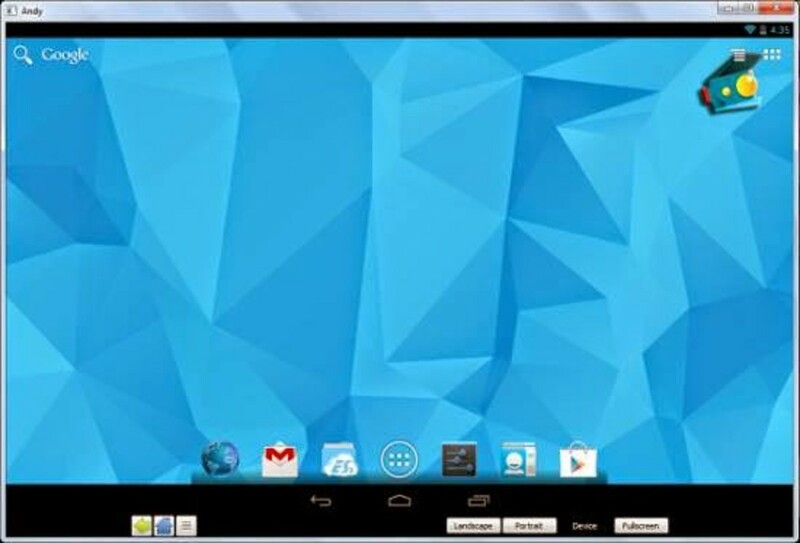 A must-download Android app emulator for your Windows-powered PC. And if you are looking for an emulator like BlueStacks, I would suggest you give Windroye a try. Jar of Beans is a user-developed emulator developed by "UnrealManu." It runs all apps and games supported by Android Jelly Bean devices. The best part of this app is that games that require hardware graphics acceleration run smoothly on this emulator. Jar of Beans is second best to BlueStacks when it comes to emulating apps and games. 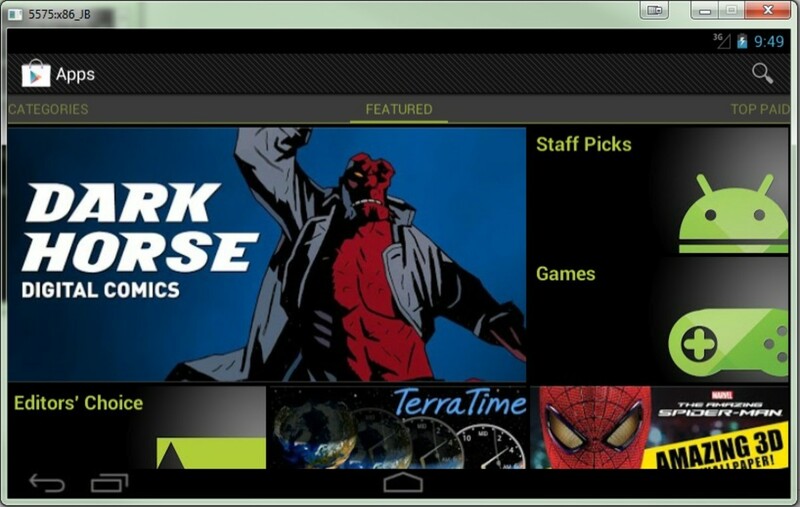 It can play games in full-screen mode, and switch to tablet mode for Android tablet-supported games. Plenty of settings help you customize your gameplay and app usage experience. It offers a wide range of configuration options, including different viewing modes, a virtual SD card, and keyboard support. In future versions, the emulator will boast multiple resolutions and skins. The emulator can also double up as an app-testing sandbox. You can easily test your apps without requiring a real device. You can import .apk files created on your PC into the emulator using a special button. Since Jar of Beans allows custom settings, you can easily tweak options according to your app preferences, and can even create a virtual SD card of any size you want. Note: Seems Jar of Beans has been discontinued by the developer. Do keep us updated if you have any news about this app player. Powered by BlueStacks, this free app player plays 3D Android games, on AMD-powered PCs only. The best part of AMD AppZone is that it can run games in full-screen. 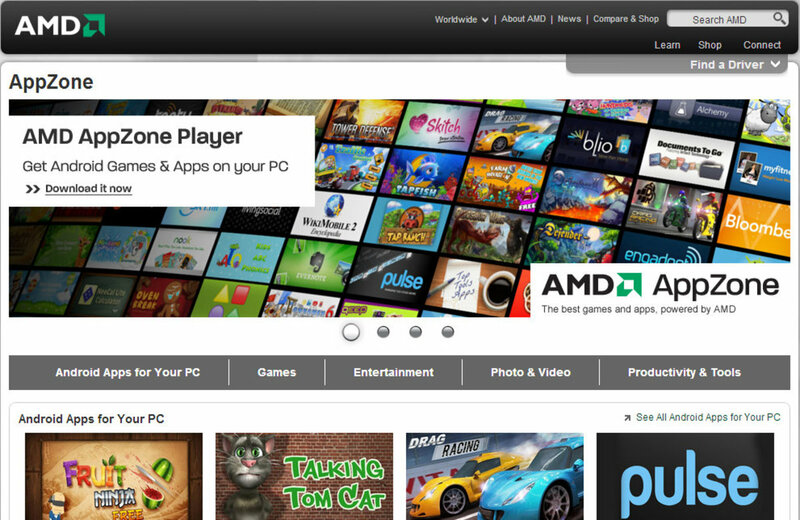 The AMD website also has select games that you can install and play on your AMD-powered emulator, plus productivity apps and utilities listed on the AppZone application page. Like BlueStacks, this app player allows for easy synchronization between apps on your device and computer. AppZone can be used to try out some top Android games, but it is not suitable for application testing. YouWave supports apps built for Android 2.3 devices and performs exactly like your phone or tablet. It can rotate the screen and play multiplayer games. It simulates memory card functionality, allowing users to save their game in the same way they would do in an actual device. This Android app emulator for Windows has a built-in application store that lets you search for a game or software and download it to your PC. However, there are some apps you can't download because of limitations in the software. The app player can’t play Angry Birds, or any other applications that have ARM native code and run on devices powered by ARM processors. Nor does YouWave support applications that require hardware sensors. You can try YouWave for a few days, but to get the full version you have to buy an activation key. While the program is good for trying out simple apps, I would recommend BlueStacks if you want a complete Android emulation experience. 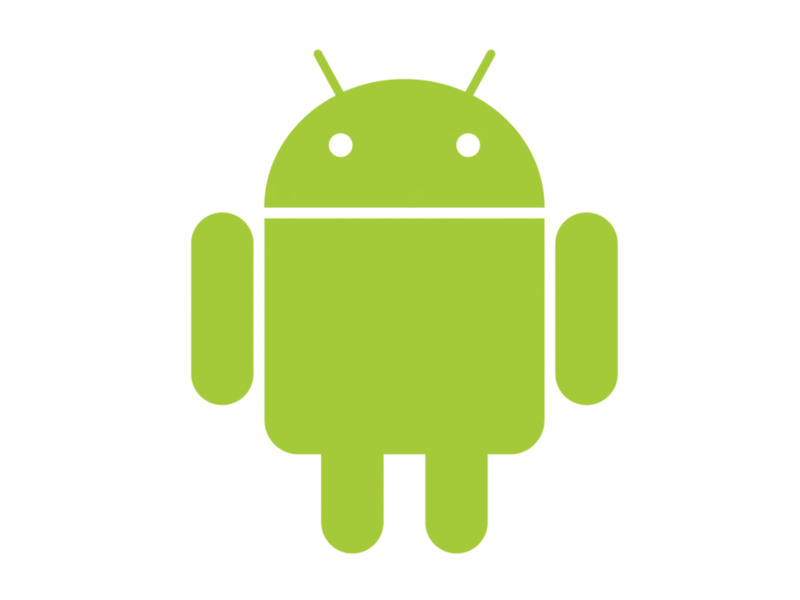 Many games and apps run only on Android 4.0+ powered devices. 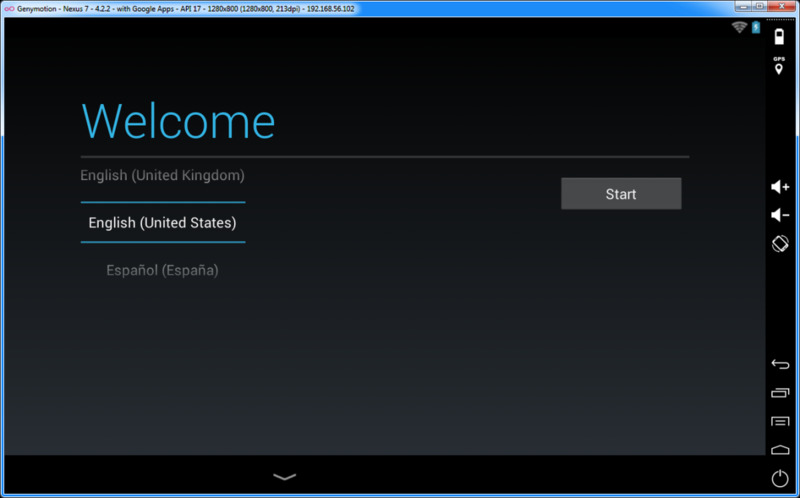 Fortunately, there’s an app player that runs on Jelly Bean, is fast, and supports plenty of virtual devices. GenyMotion comes bundled with a virtual machine, Oracle VM VirtualBox, but you can download and install both separately. Installation is easy and so is the configuration, but before downloading, you will need to register with the site. You may also need to sign-in with your credentials to authenticate with GenyMotion Cloud before running apps via its virtual device. The app player is still in beta, so performance may not be up to the mark. GenyMotion can’t run all 3D games. Graphically-intensive games like Temple Run may crash on PCs and laptops that don’t have CPU virtualization technology (Intel VT – X or AMD V). There are also complaints of games crashing because the app player does not support the X-86 architecture. However, basic apps run smoothly, in fact a lot faster than the old version of Bluestacks. It can be of immense use to app developers as there are more than 10 virtual devices, test configurations, and seamless integration with Eclipse and Android Studio. You can download the app player from http://www.genymotion.com/. You need at least 2gb ram to run Bluetacks. Btw, there are new Chinese emulators like Nox and Droid4X. I`ve been trying to use the emulator that comes within Android studio, but I can not get it to work. I`m going to try bluestacks. 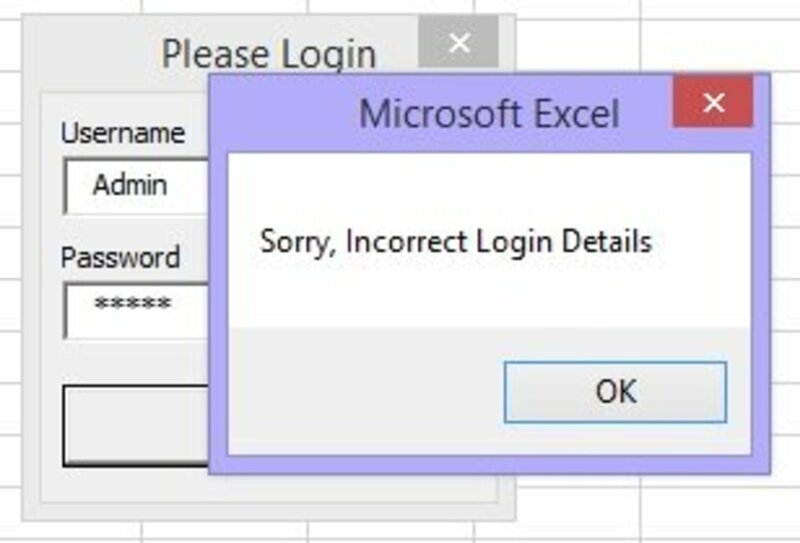 Thank for the information. I'm using Bluestacks but I don't have the same cool interface as in the article. Why? can we use whatsapp ,instagram with amidous or jar of beans? I used the blue stacks android emulator app on my PC. It was pretty good, but every app was not supported. this is brilliant hub! hey anurag do you know that I have used bluestacks when I didn't have android mobile and played lot of games on my PC but some of my friends had no clue.. and the first time I'm hearing this 'Jar of Beans' in the above list! my bluestacks is not workin now.. its show loading and loading. and i uninstall it. but whan i install blule stak again isn't installing. can tell me what happened..
Used Bluestacks a little bit in the past wasn't all that great but maybe I configured something wrong. Thanks for the hub! Voted up and following! Bluestacks and Samsung T500 tablets and others with Atom processors are not performing well at all. Beta-2 shows promise from what I read but only time will tell. @Akash I don't think it will be able to play graphic-heavy games without a graphics card. Even in my laptop (which has an on-board graphics card), all visually-demanding games crashed, except for a few, such as Clash of Clans. @ashish It seems Jar of Beans has been discontinued. You can try others mentioned in this list. All are free to download. Many people want android apps on PC. Specially watsapp, hill climb racing, temple runner, etc. 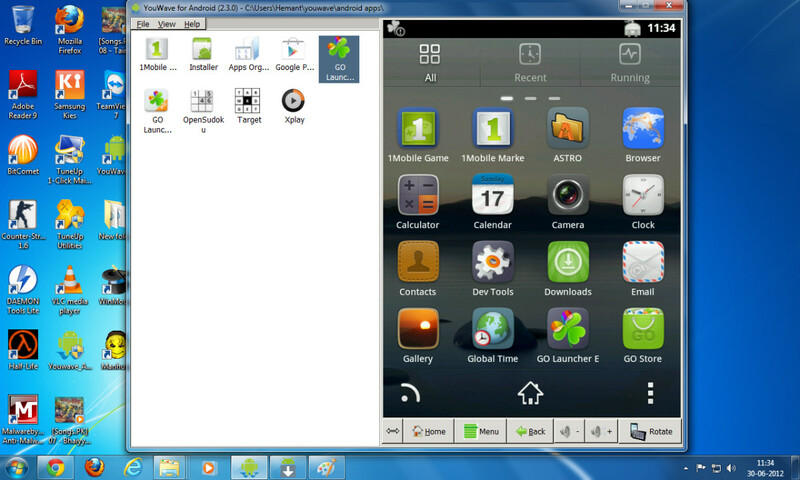 Bluestacks is also quite famous android emulator. These are some good emulators for PCs. Thanks. I have everything , but BlueStacks ain't working !! I tried a workaround that stopped it from checking the Graphics Card when it installs , but , still , when it's UPDATING , I'm gonna have to do the workaround AGAIN !!! Does anyone of you have a solution please !!! ??? @Sagar I don't think so. Thanks, I didn't know about most of these, definitely start with Blue Stacks. Do these emulators really work? @Jatel02 Updated post with download link, second paragraph in "Jar of Beans". 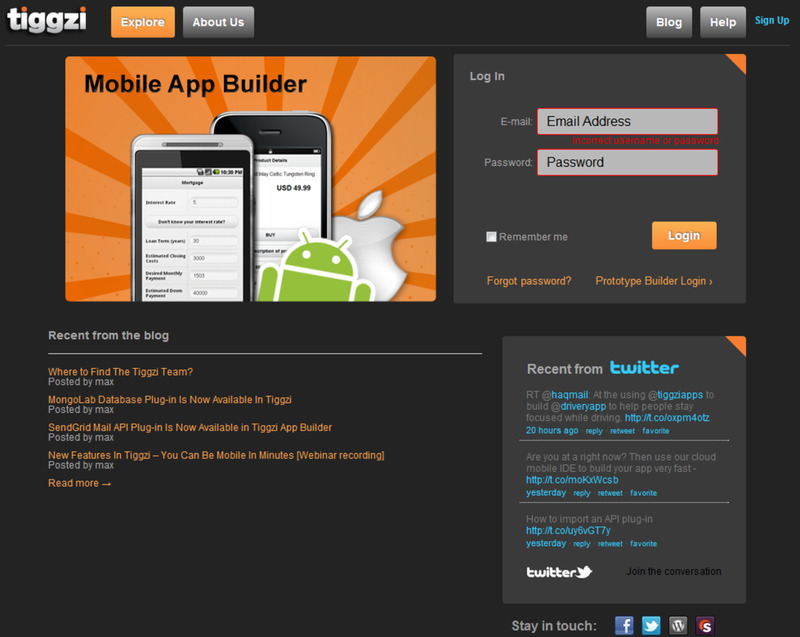 where is download link for Android emulator ? What is the difference between an emulator and an app viewer? I am trying to create videos about how to use the Samsung Galaxy phone that I have. I would like to use Camtasia - thus I need the phone screen to be on my computer screen is this possible with one of these programs? in bluestack ,wechat is not supporting video calling.....anyone tried video calling through wechat in any other emulator? I need to try one of these... what does it do when an app needs to determine location information? @Smith You must have a a decent graphics card + updated graphics card driver. Your netbook graphics card must support OpenGL ES 2.0.
there is a way to install bluestack? After installation, BlueStacks downloads run-time data. Let the application download the data completely. Once the run-time data is downloaded, restart the PC and double-click on the BlueStacks icon on the desktop. Wait for the app to load. It takes some time to load on slower PCs. If it is not loading, then uninstall and reinstall Bluestacks. @hmmmmm Switch to a new graphic card or update your graphic card drivers. i want to use whatsapp on my pc , i am trying to isntal bluestacks but always there is an eror abot graphic card... can any one help? 1st time to use this emulators ..1st, i'll try the blue stacks,,..
@Kiran Graphically-intensive games do lag a bit. Make sure the app meets the minimum system requirements (1GB RAM, decent graphics card). @Yuvraj The minimum/recommended system requirements to run apps like YouWave and BlueStacks are 1GB/2GB RAM and a decent graphics card. The app requires at least 1 GB of RAM. Check your system specs. My youwave is not running, why? bluestacks needs 1gb ram if you don't have them, i't would not run. Thanks for this hub. I was looking for a solution to view an application I created for android. Well done! Wow, i only know BlueStacks, Youwave and AndroVM all this time. To bad some messaging apps doesn't support AndroVM (whatsapp, viber, pinger and etc), that's why i stick only to BlueStacks. Btw have you tried WhatsApp on Jar of Beans? @Jan2X19 I have provided the link to Jar of Beans (Check out Jar of Beans section). The rest can be downloaded by typing in their name on Google Search. For example, if you want to download and install BlueStacks, then type its name on the Google Search box and press Enter. The first result will display the BlueStacks website. Click on the website and you will find the download link. i want to try this very interesting software or emulator..how am i giong to download this app? Thanks, Tony! Jar of Beans is pretty new and a promising looking app player. While I've heard of Blue Stacks before, first time I've ever heard of "Jar of Beans" I'll definitely have to give that Android OS emulator a try. +1 Useful and Interesting.